Are You Pregnant and Suffer from Sleep Apnea? Sleeping while pregnant already isn’t the easiest thing to do. Many women begin to experience insomnia more frequently during their second or third trimester which can affect your physical and emotional well-being. While many pregnant women may suffer from insomnia later on in their journey, others might notice sleep problems in their first trimester or even before becoming pregnant. Oftentimes, their sleep partner is the first to notice signs of a sleep disorder such as loud snoring and gasping or choking for air at night. These symptoms are often related to sleep apnea, a disorder that can be harmful to you and your expected newborn. The best way to diagnose your possible sleep condition is by receiving a sleep study, administered by a board-certified sleep doctor. Untreated sleep apnea can lead to a variety of risks to you and your health. Some possibilities include heart failure, stroke, kidney failure, and high blood pressure. These factors can affect anyone at any age and can lead to life-threatening consequences. However, sleep apnea can cause greater risks for pregnant women. 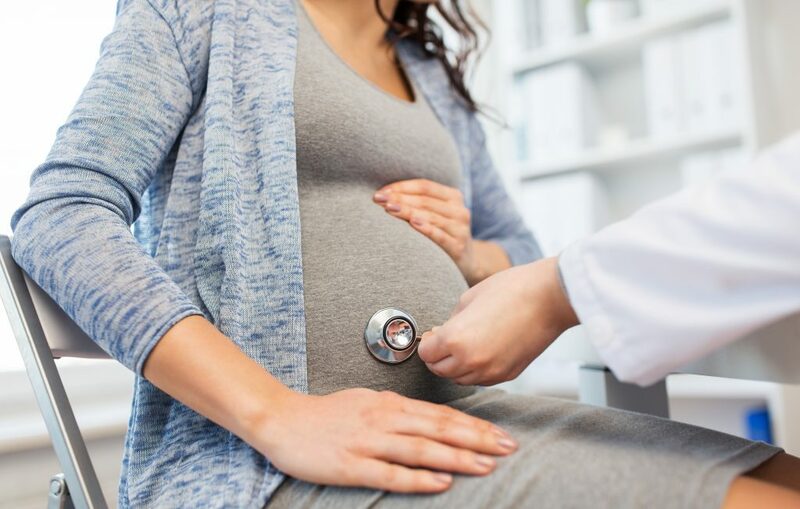 A mother who suffers from this sleep disorder can have lower blood-oxygen levels, may experience maternal obesity, and might increase their chances of needing a cesarean delivery. If you’re pregnant and have been officially diagnosed with sleep apnea, many doctors will initially prescribe a CPAP mask. This method of treatment is worn over your face every night and gently blows air through your throat so it can diminish your snoring and sleep apnea symptoms. Although effective, some women find that the CPAP makes their sleep even more uncomfortable than it already is with their pregnant belly. A smaller, convenient, and less-invasive alternative you can try is an oral appliance. 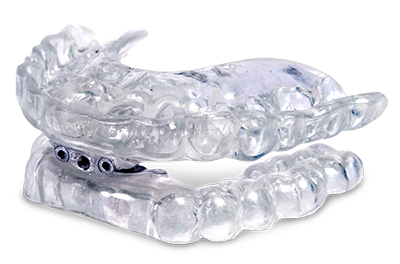 Similar to a sports mouthguard, this subtle treatment is much more comfortable and easier to use than CPAP. To try out an oral appliance and improve your sleep and protect your baby’s future health, visit Dr. Bell at York Dental Sleep Therapy for your complimentary consultation today.